I am not the foremost leading expert on social media by any means. However, I have been involved in social media for a few years. I started because of my party planning business, but now I use social media for my business and my blog. I help other companies get the word out about their products, and I help other businesses learn how to make social media work for them. Utilizing social media can be confusing, so over the next several weeks, I decided to cover some important tips and information to help those of you with businesses and/or blogs utilize social media outlets better. This is a BIG NO-NO on Facebook! 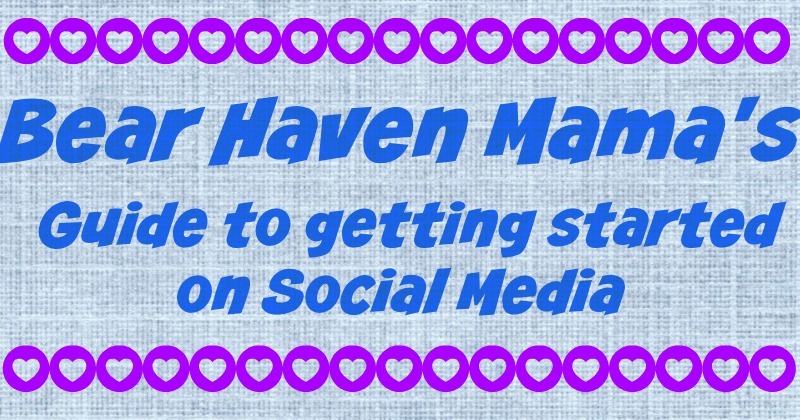 I decided to start here because I have been seeing these pop up more and more lately, and if you have a Facebook page for your business or blog, you may be tempted to do this. I want to discuss with you why you shouldn’t. Personally, I don’t really like to run contests via Facebook. 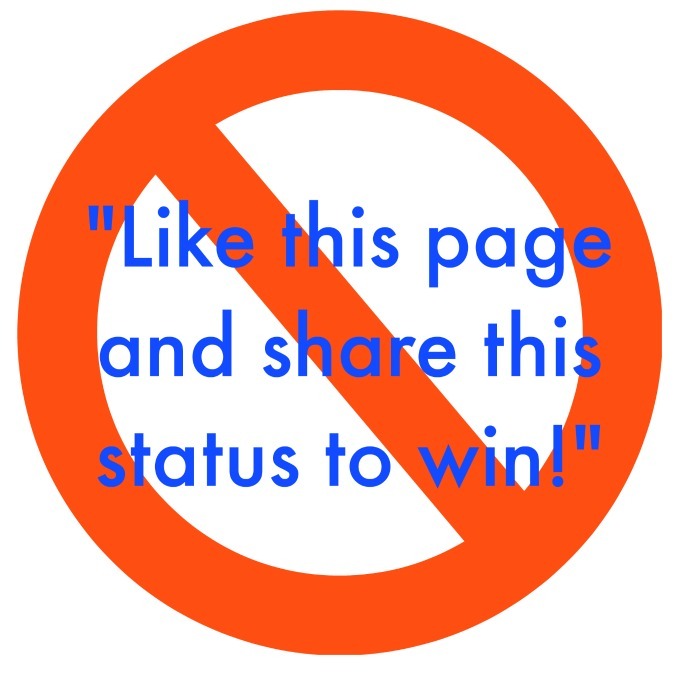 There are too many fake pages out there that run “Like and Share” giveaways as phishing scams. I don’t want to do anything that would hurt the integrity of my page. I have tried testing the Rafflecopter app over the holidays to see how that would work for my page. For that, you can have people visit your page as an entry, but they are not required to like it. If you have other means of social media ie: a blog, Twitter, Pinterest, or Instagram, it might be more beneficial for you to explore Rafflecopter as an option to run giveaways. While it might be frustrating that people are not seeing your posts, please remember that Facebook is only one avenue of many for social media and a free one at that. To maximize your organic reach, try looking at your stats and perhaps try posting at different times to see if you get more traffic that way. Remember that just because you see others do something doesn’t mean you should too, especially if the risk means that you might lose all your hard work.